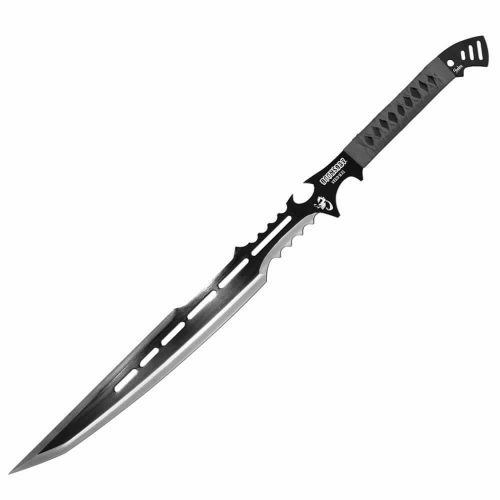 A tool should not only be functional but ascetically appealing as well. This is something you see in nearly all primitive cultures around the world. 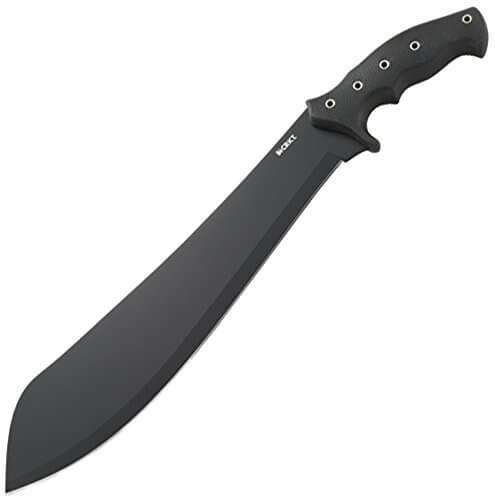 Matt Graham’s Big Leaf Machete is a highly functional machete that still has roots inspired by the land itself. 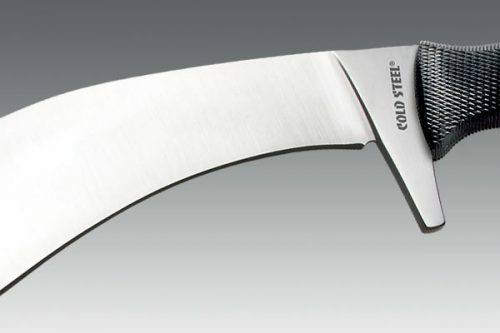 It features a polished 1095 high carbon steel blade, durable Micarta handle scales, and a handcrafted welted leather drop sheath. Matt Graham has experience living off the land: he went for a walk one day and ended up spending six months on his own in the wild. He lives in a remote area of southern Utah where he primarily sleeps in rudimentary structures. You may have seen Matt use Condor products on TV. 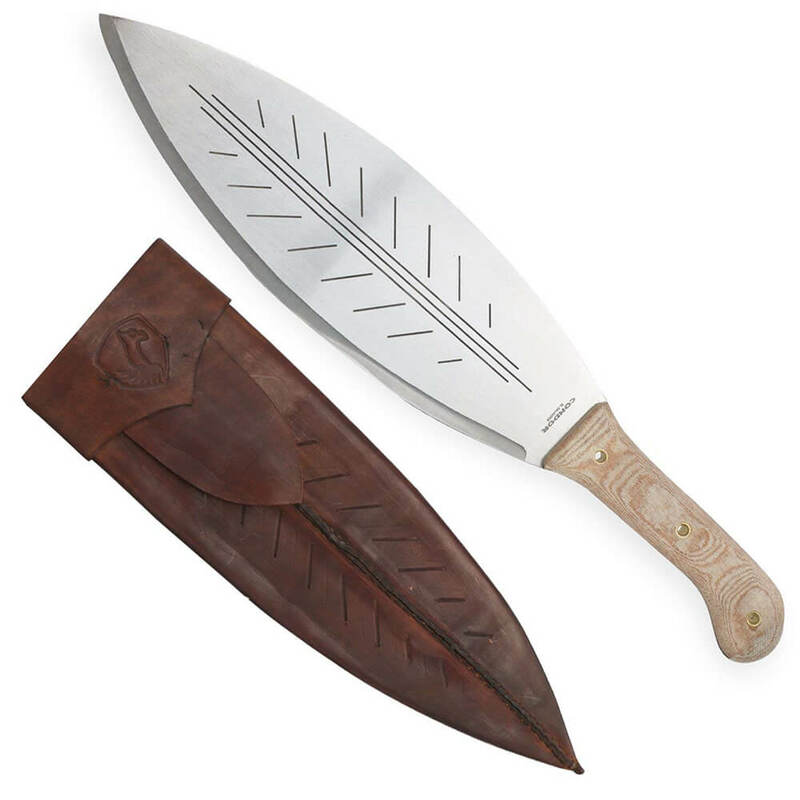 In 2015, Graham and Condor Tool & Knife teamed up to develop a special line of “Primitive Survival Tools,” combining Matt’s core knowledge of aboriginal skills and pioneer design with Condor’s old world hand craftsmanship. 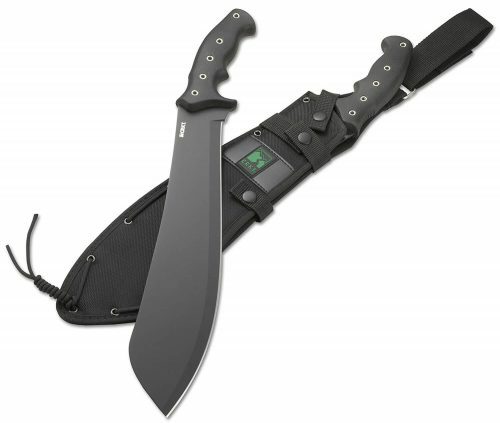 The Primitive Survival Series Tools are built tough and will take you to the next level in your adventures.